Born in São Paulo in 1949. Member of the Brazilian Bar Association – São Paulo chapter since 1973. Graduate of the School of Law of the University of São Paulo (USP), class of 1972 and postgraduate degrees in penal economic law and international law. 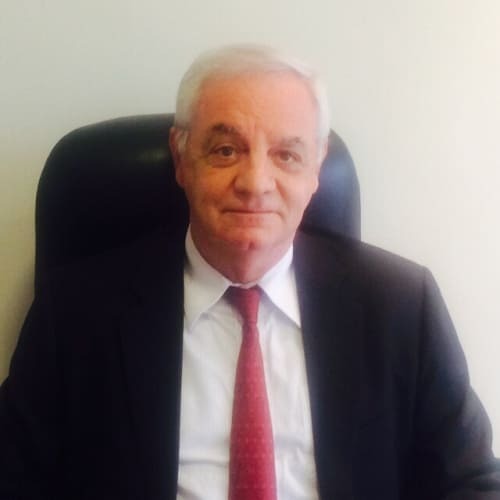 He has been actively engaged with CADE (the Brazilian Antitrust Agency) since 1973 and is the author of: Economic Power: Exercise and Abuse – Brazilian Competition Law, Introduction to Competition Law, Competition Law as Construed by CADE, Competition Law – CADE’S Case Law and Jurisprudence 2000–2001, CADE’s Jurisprudence 1962–2003 and Collected Essays, as well as of miscellaneous articles, notably on business, international and commercial law issues, both from the substantive and procedural aspects, with an emphasis on competition law. Member of the Council of the Brazilian Institute of Studies on Competition, Consumer Affairs and International Trade (IBRAC), the São Paulo Attorneys Association (AASP), the International Relations Committee of the São Paulo Attorneys Institute (IASP), the International Bar Association (IBA) the Brazilian Bar Competition Committee – Federal Council, ProCompetencia Forum (Argentina) and honorary member of CLUBLC (Club Latin American Competition). Former president of Pro-Earth – the Brazilian Association of Technology, Environment and Agribusiness.